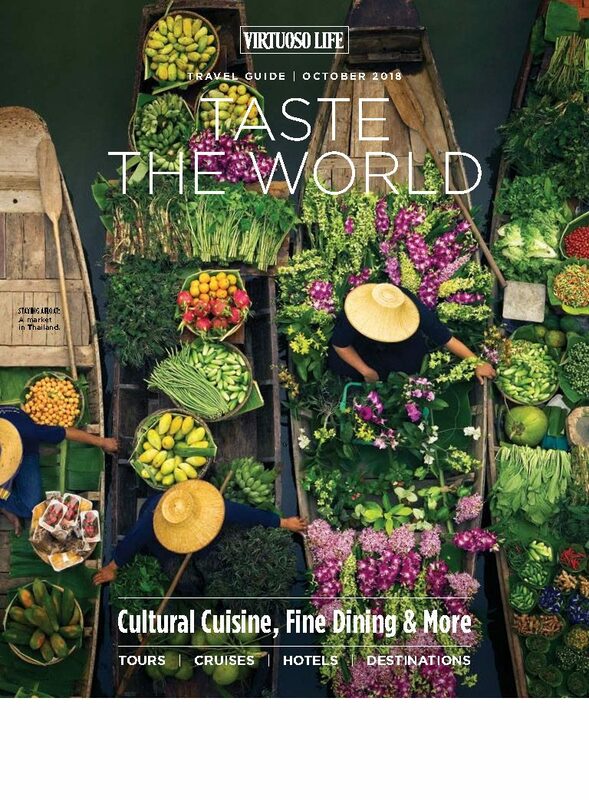 traveling in extraordinary style aboard a Silversea intimate luxury cruise. 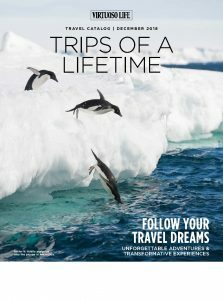 Silversea believes that nothing can rival the wonder of our world. Their mission is to unlock the most amazing experiences and destinations, and deliver them to you in superlative comfort and luxury. 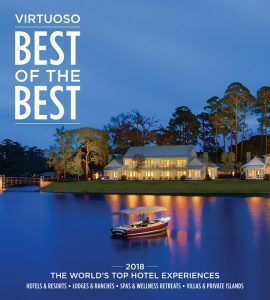 They do that while offering guests large-ship amenities aboard intimate ships – all designed for an atmosphere of conviviality and casual elegance. 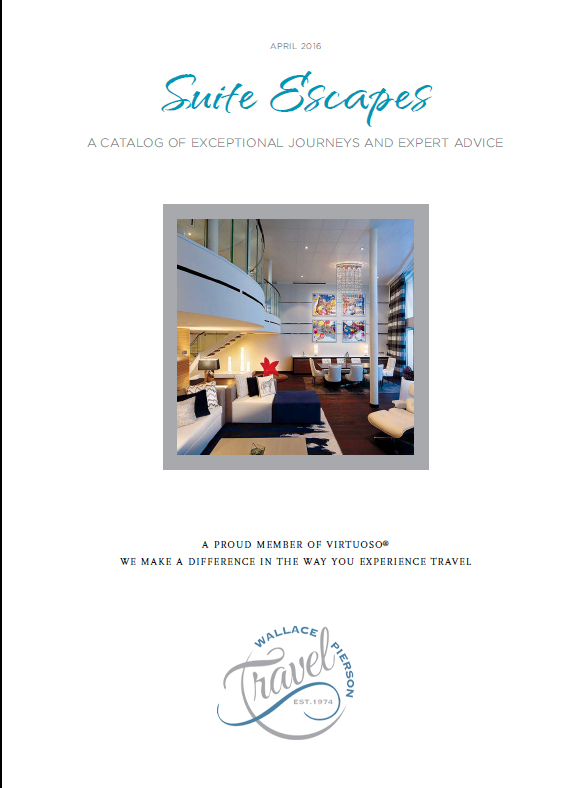 Silversea’s itineraries encompass all seven continents and over 900 destinations worldwide – from cruises to the Mediterranean and Caribbean, to hundreds of fascinating and remote destinations aboard their expedition ships. 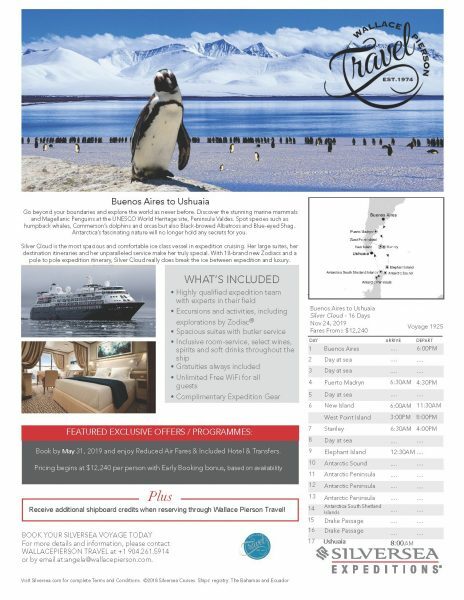 We have some group space held in which any who book through Wallace Pierson Travel will enjoy an additional $300 Shipboard credit on top of some amazing current Silversea Promotions!